I’ve never in my life ever considered owning an Hermès sac à main. Come to think of it, I’m not sure why either. Maybe it’s the price (which is way out of my reach), the exclusivity (it’s really hard to get the chance to buy one) or the design (there are many structured bags out there). But whatever the case, you can’t argue that an Hermès definitely makes your heirloom collection complete. And if you’re thinking of getting one yourself without having to first purchase a scarf, wallet and key chain, you’d be happy to know that now, you can (although I don’t see why you wouldn’t first get a scarf). 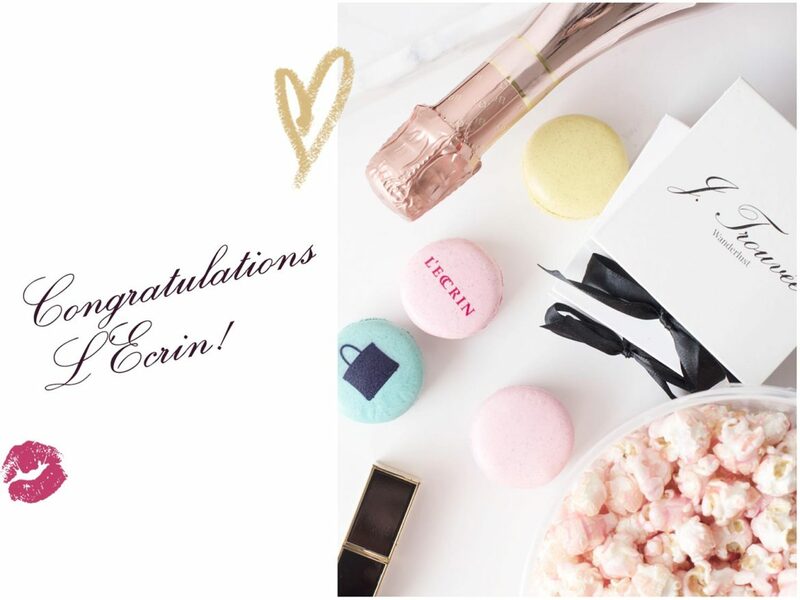 I was invited to the opening of L’Ecrin‘s new store at Palais Renaissance a few weeks back and was completely taken in by the collection on display. Even though I didn’t end up buying anything, the Hermès scarf is now added to my wish list. I blame the perfectly-dressed salesgirls. 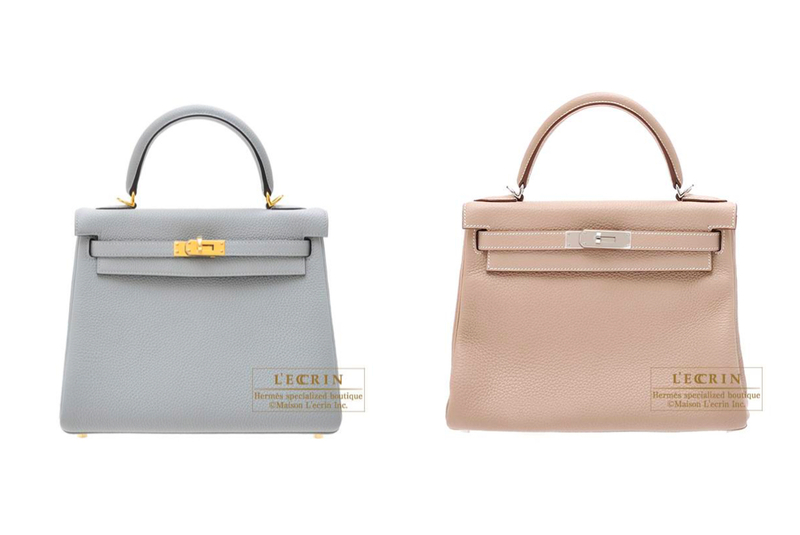 The store currently only stocks Hermès bags, notably the Birkin, Kelly, Bolide, Picotin Lock and Garden Party, and they are available in various colours and sizes. If you prefer something that’s different from the norm, you can also take your pick from their Horseshoe Birkin Collection. 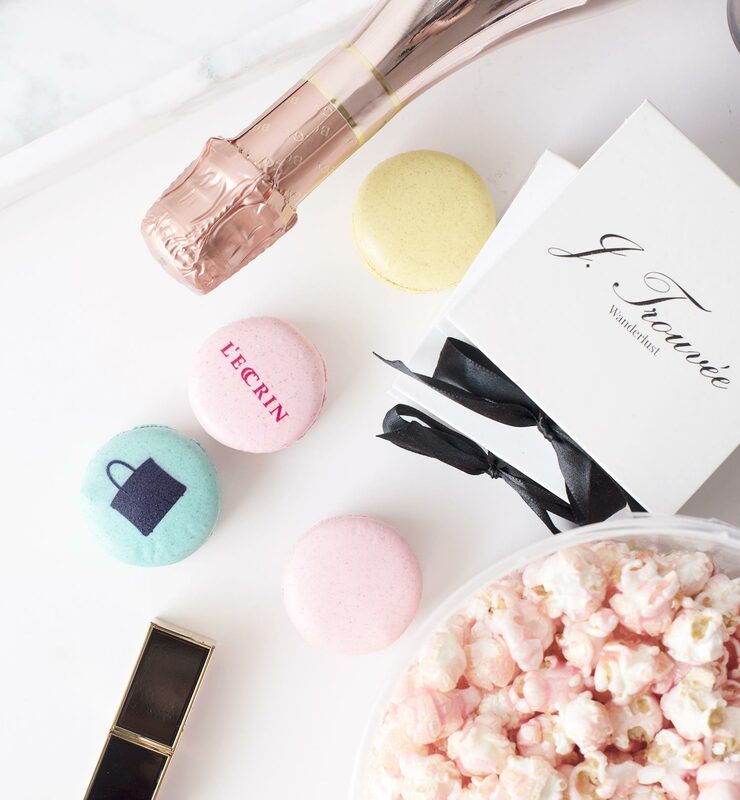 Although you can’t customise your very own bag here, you can always let the staff know what your preferences are and they can keep a lookout for you. They don’t do requests, for obvious reasons, and all bags here are brand new. The pieces from the Horseshoe Collection have been personalised but not sold because either they did not meet the very detailed specifications that the previous shoppers might have had, or that those shoppers simply lost interest over time (better for us hopefuls). Being now more acquainted with the different types of Hermès bags, I’ve decided I’m more of a Kelly than a Birkin. It feels sleeker and more classic than the Birkin and I love the clean lines of the design. While I’m not sure if I’ll ever end up buying one, it’s good to know that this option exists. 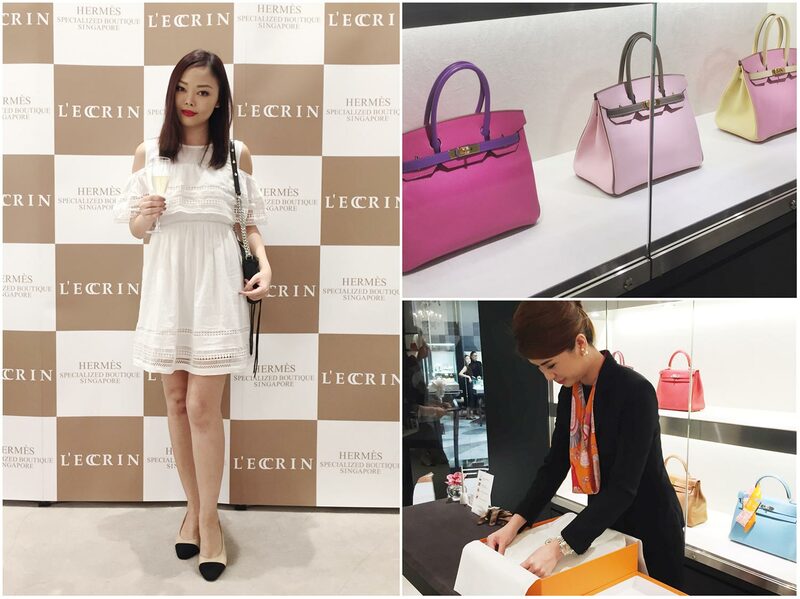 And since all bags sold at L’Ecrin are genuine, that means I’ll be entitled to after-sales services at any Hermès boutique worldwide too. You can check out the swanky new store at #01-10, Palais Renaissance, 390 Orchard Road, Singapore 238871. Here’s How to Easily Get Your Hands on an Hermès Birkin was last modified: February 4th, 2017 by Roxanne C.